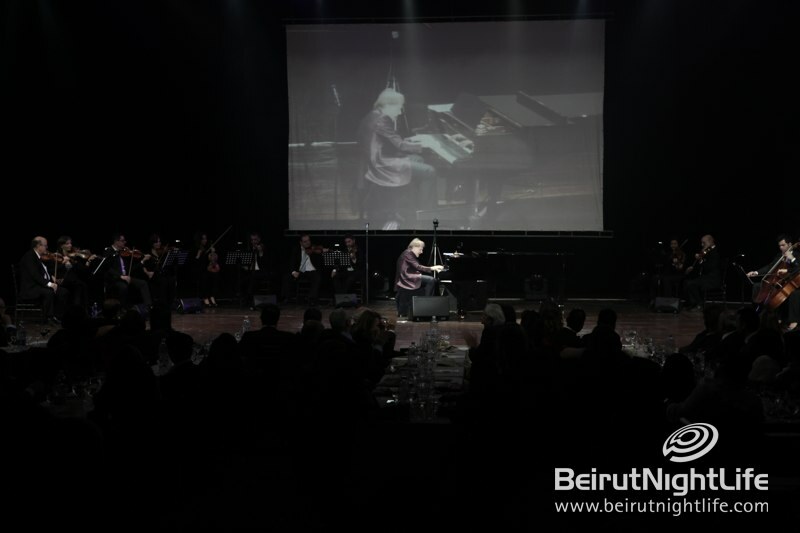 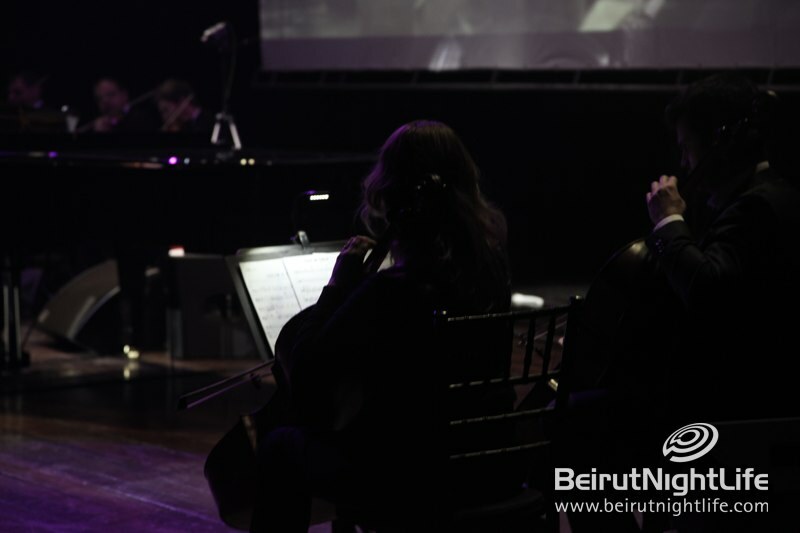 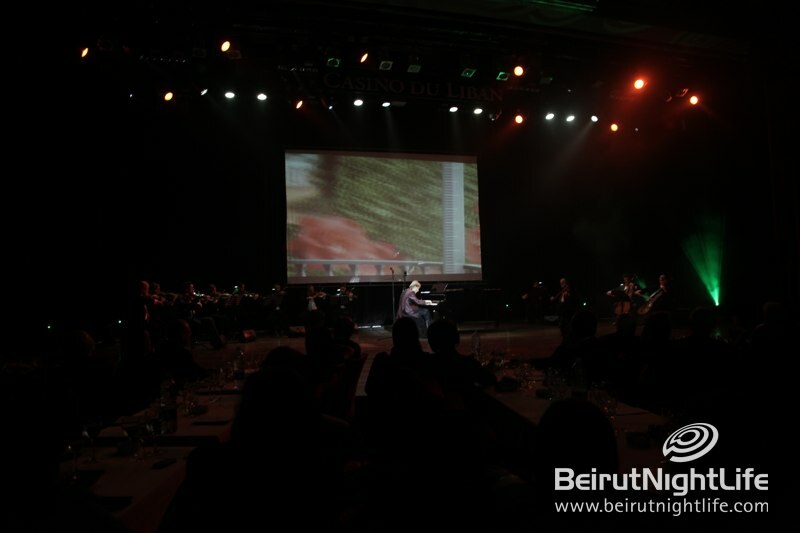 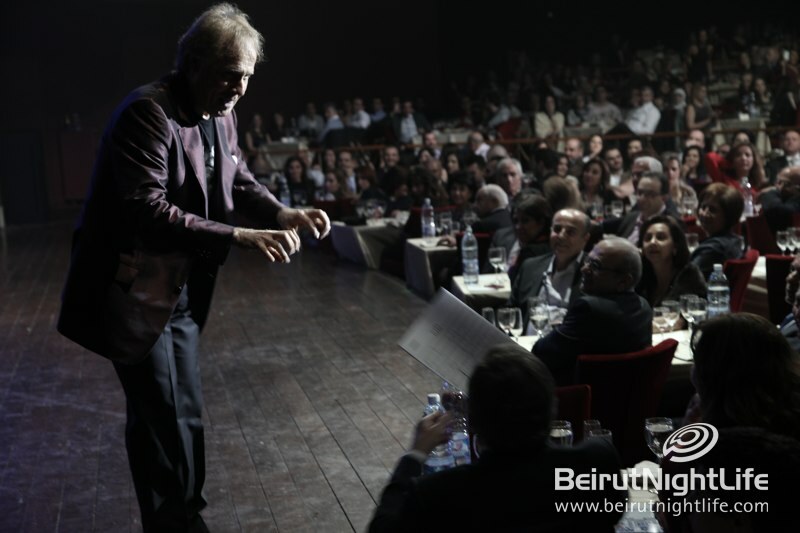 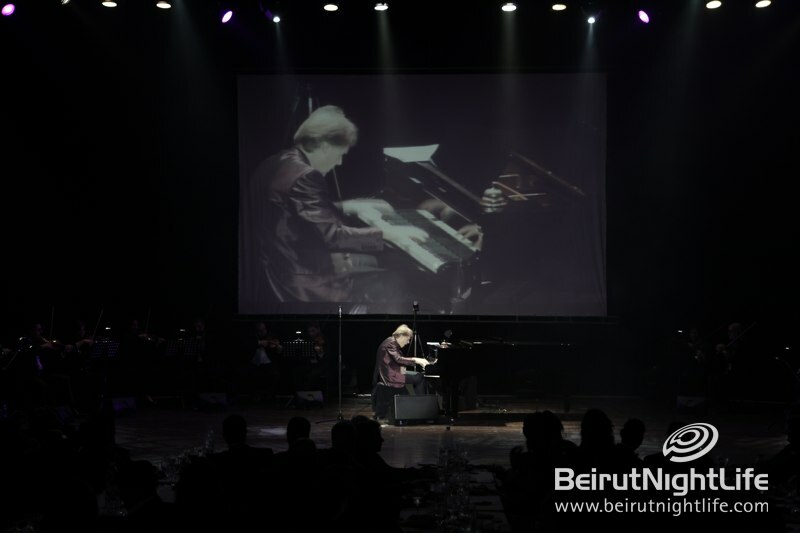 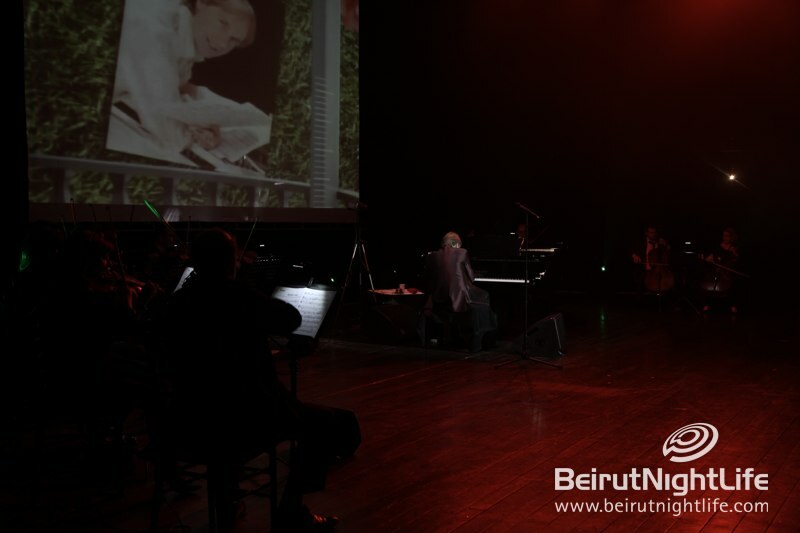 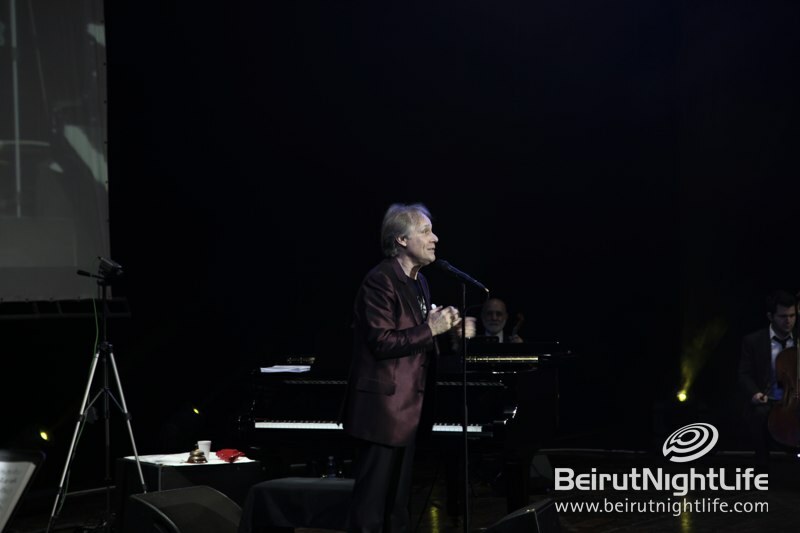 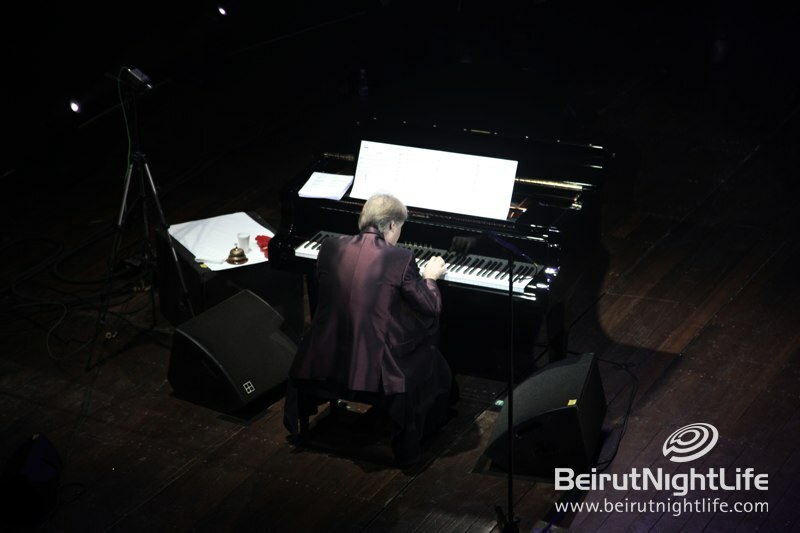 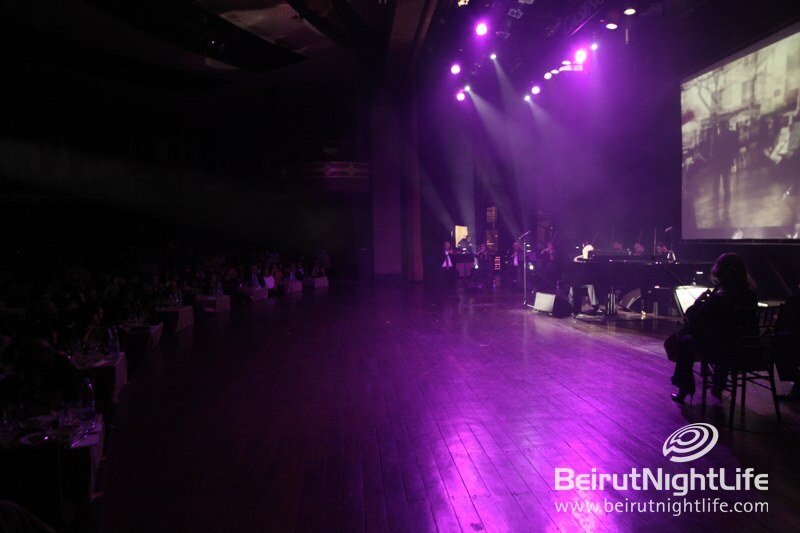 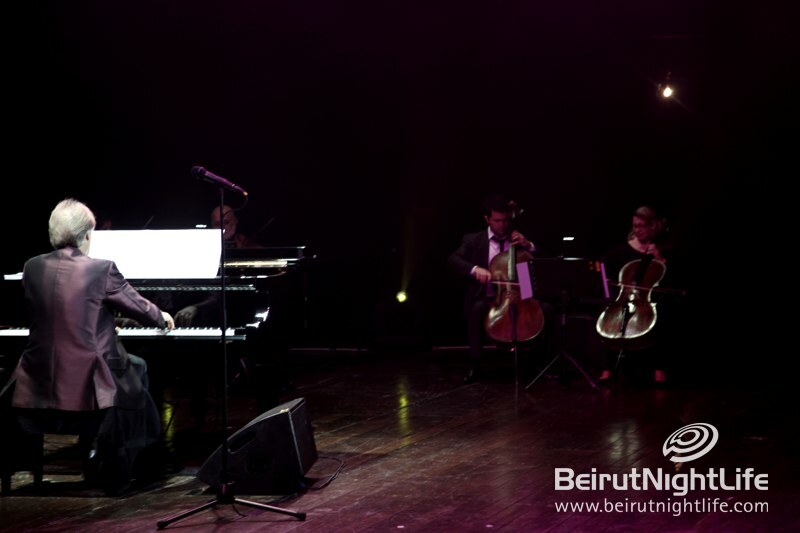 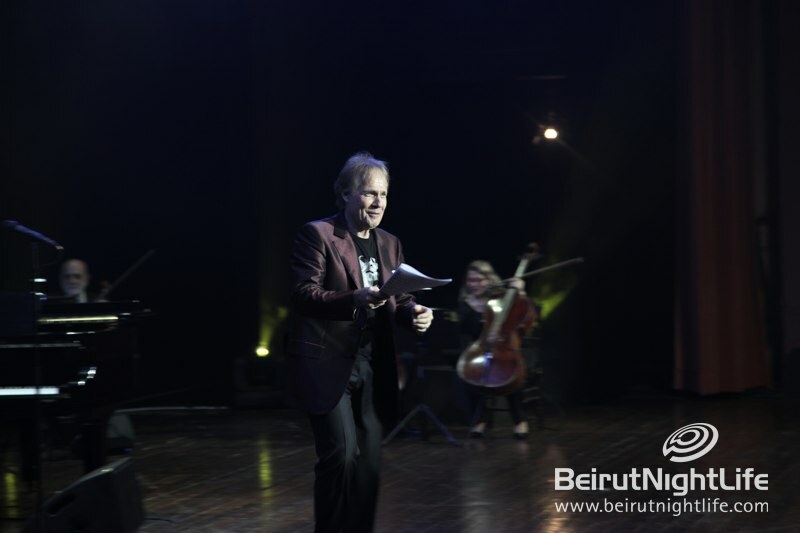 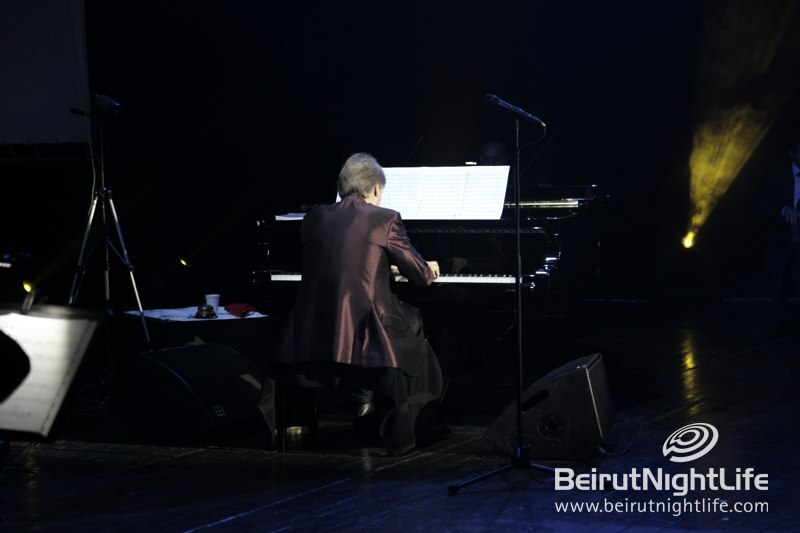 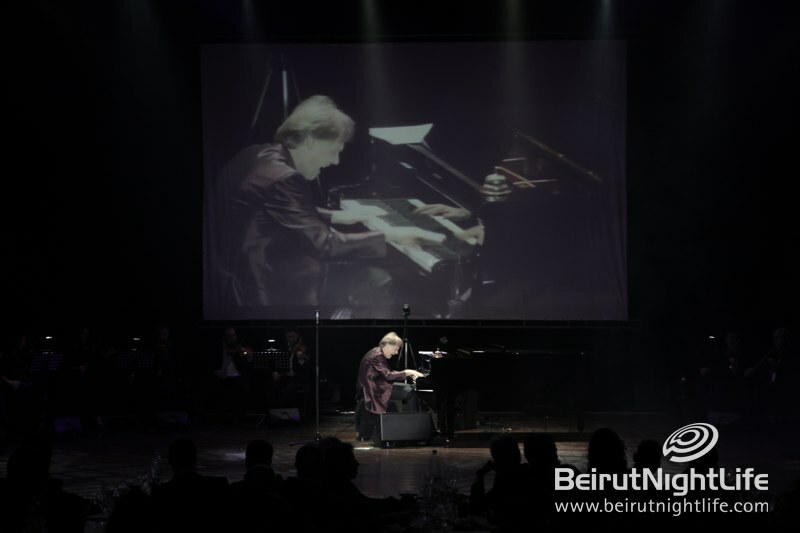 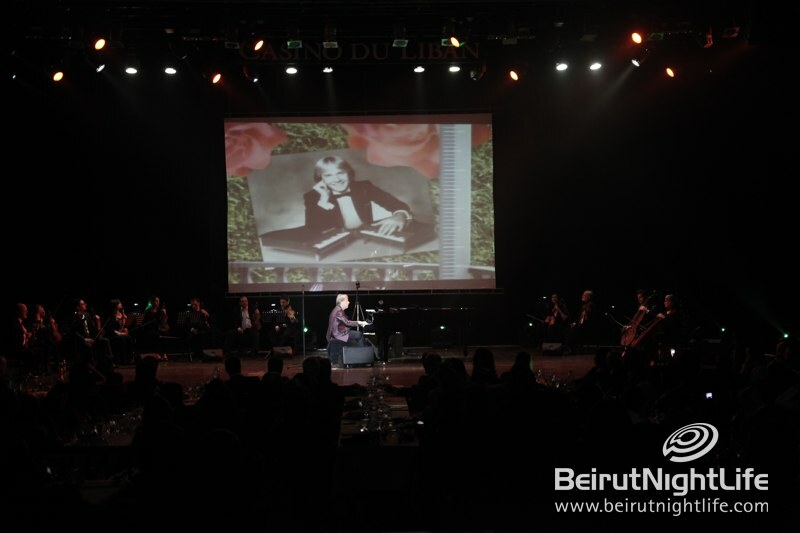 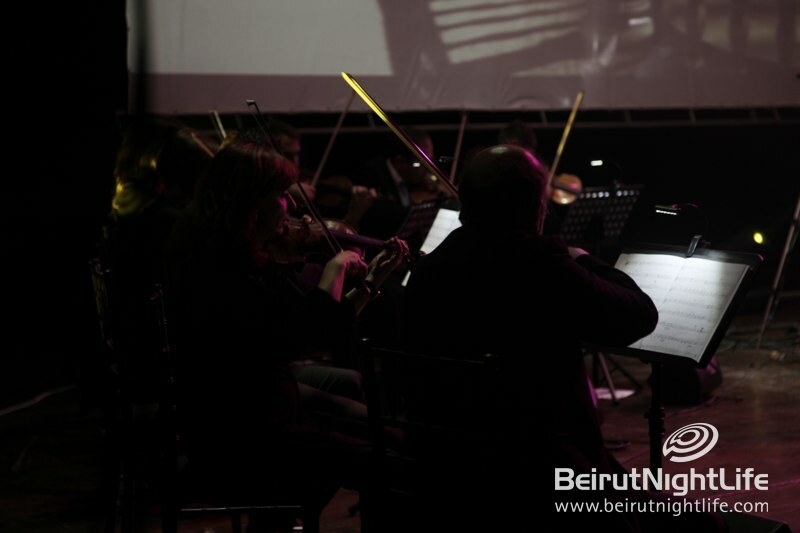 The long Easter weekend was full of beautiful moments in Beirut and one of the most extraordinary events to take place was the romantic concert of Richard Clayderman on Saturday, Sunday and Monday nights at Casino du Liban. 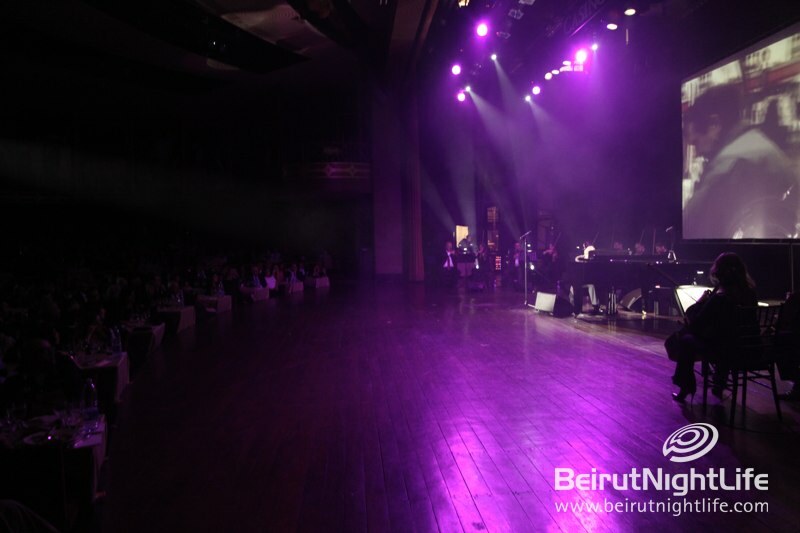 Saturday and Sunday’s performances also included dinner and all three evenings were fantastic celebrations of music and romance at Lebanon’s prestigious Casino. 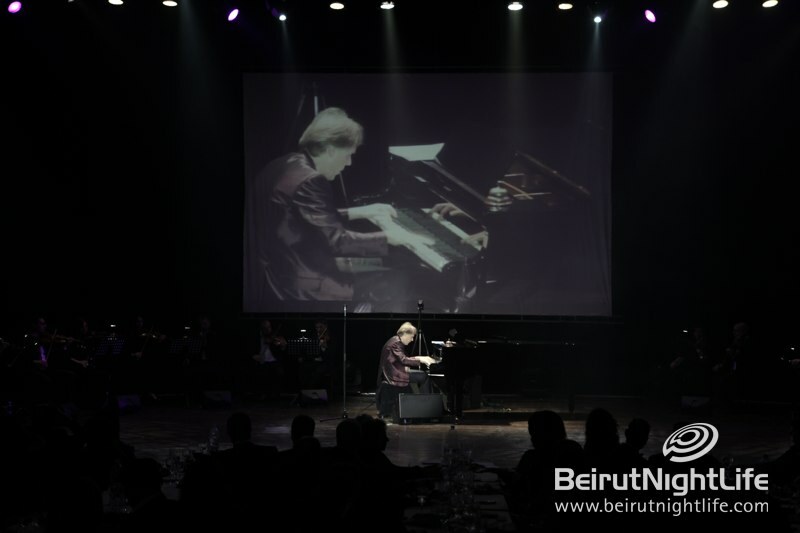 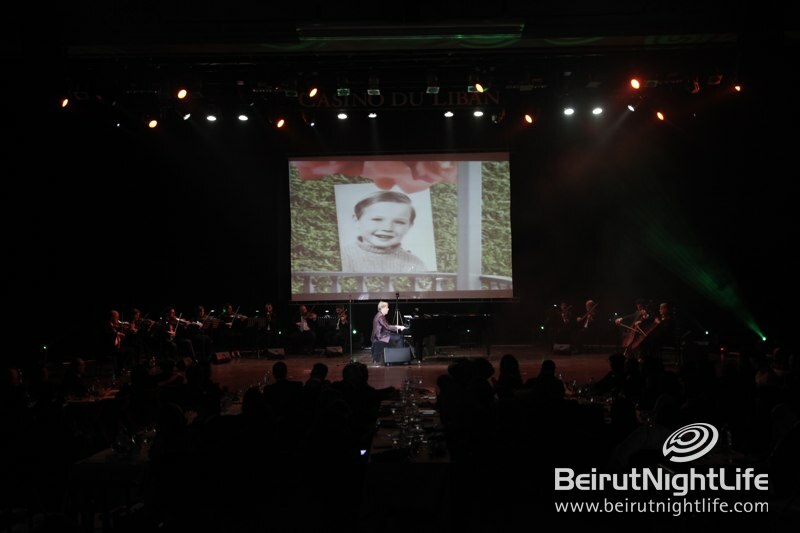 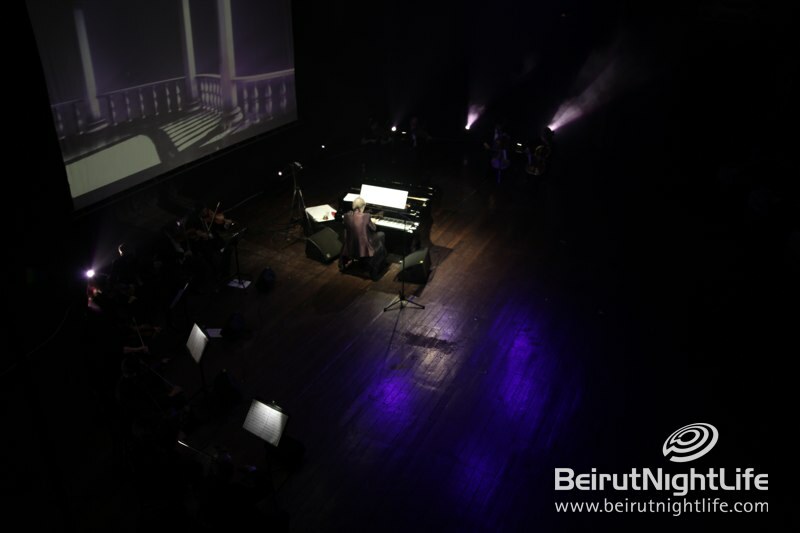 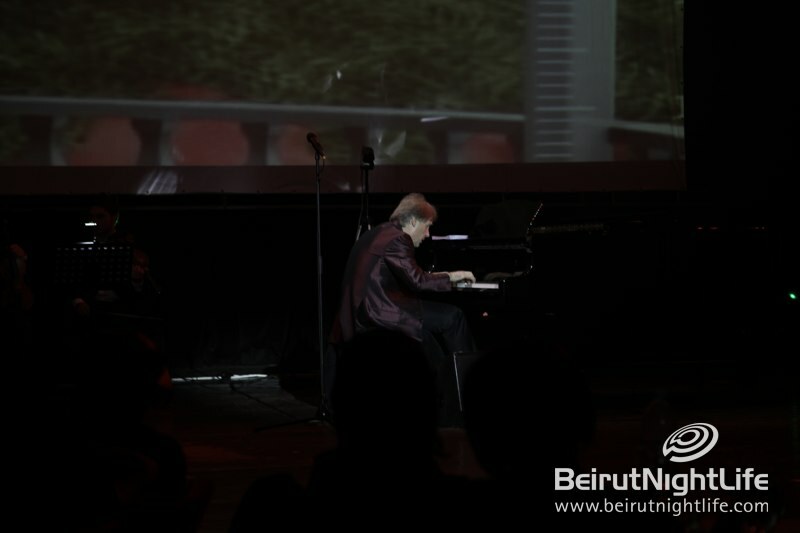 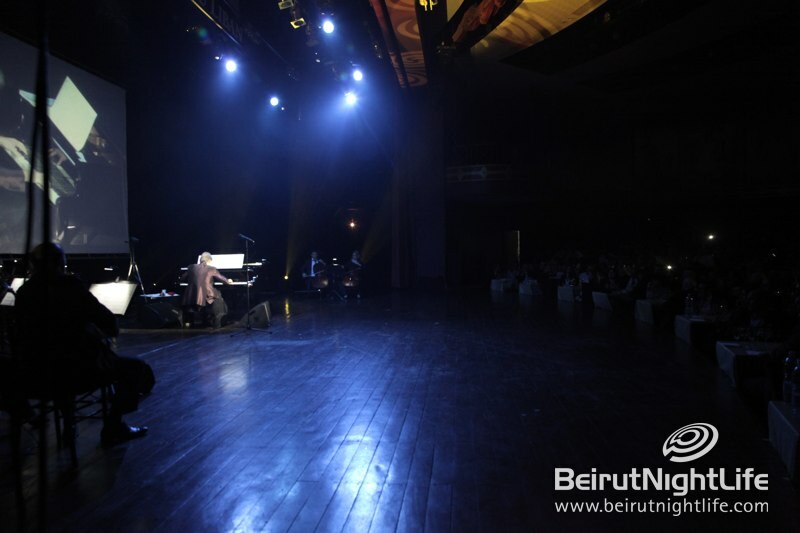 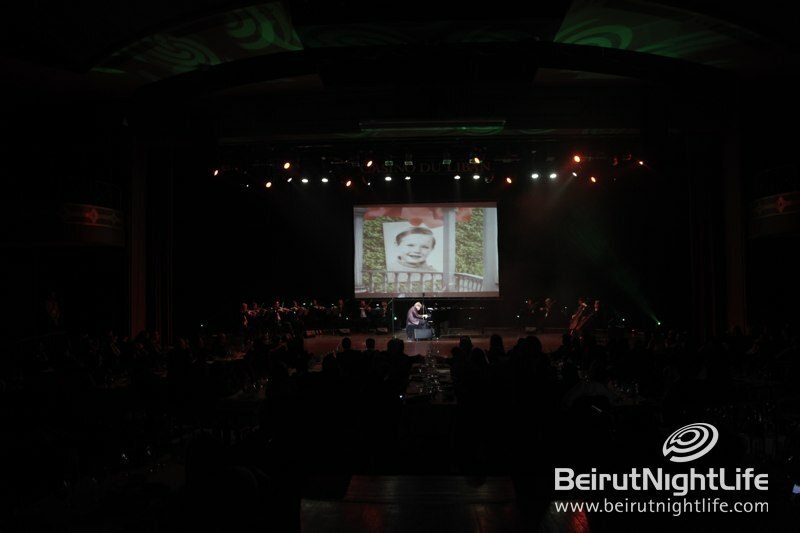 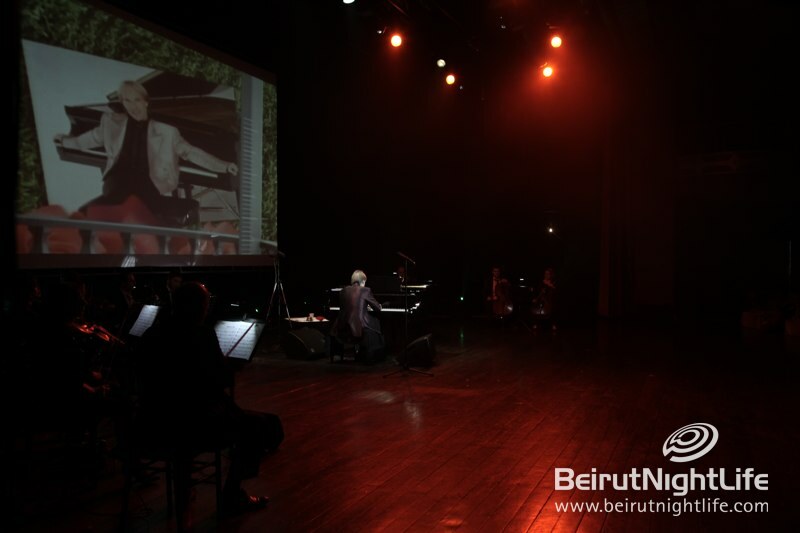 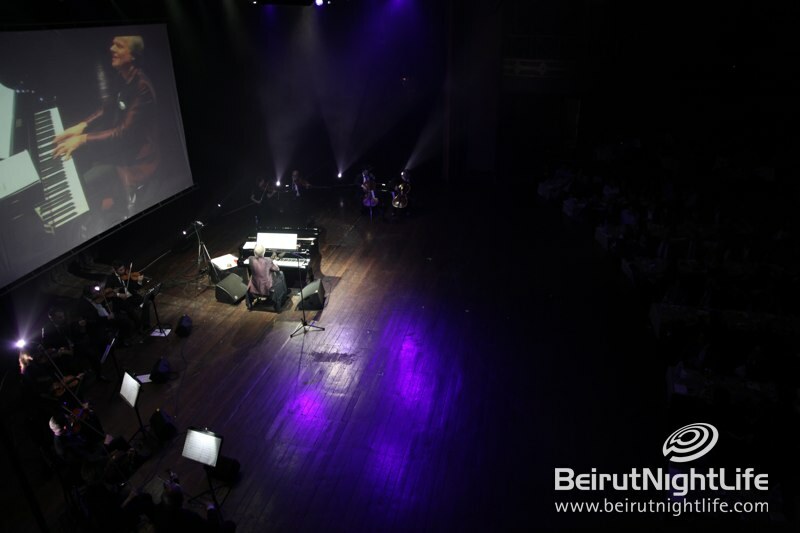 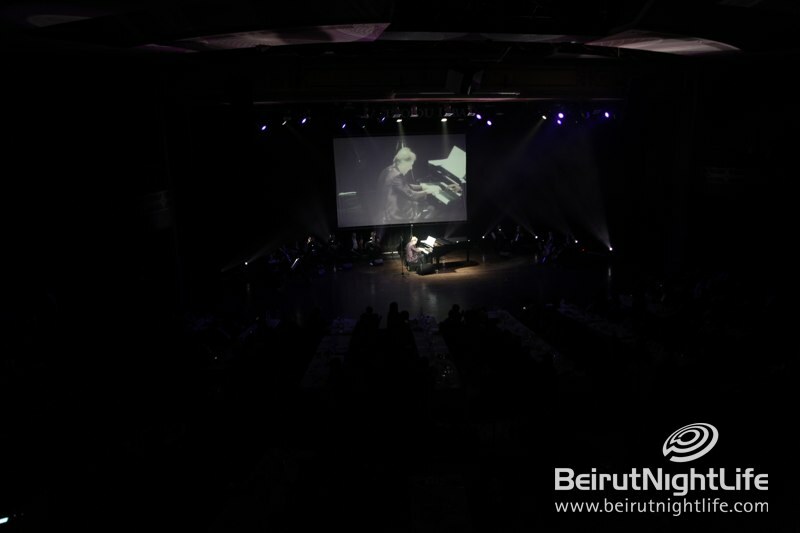 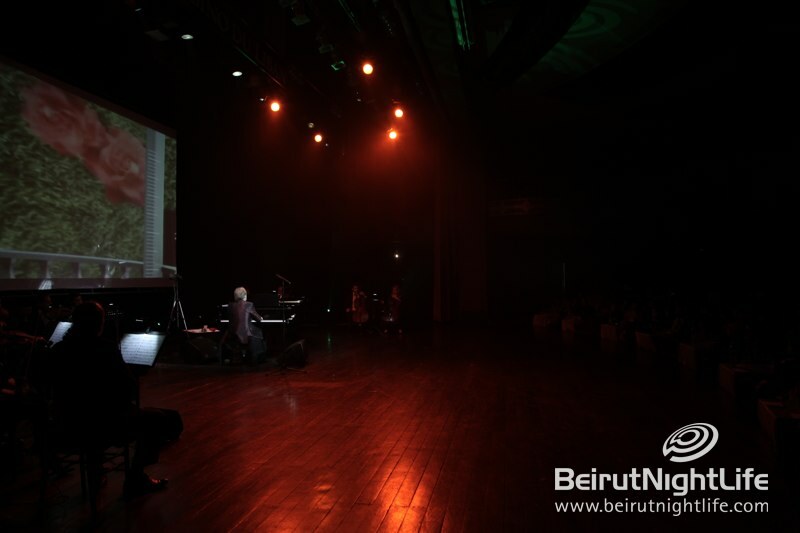 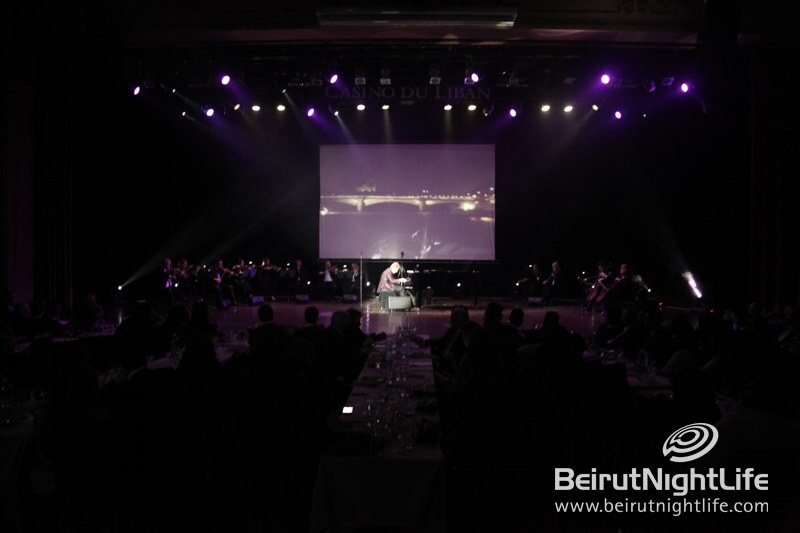 The French pianist performed some of his greatest hits and touched the audience’s hearts for three amazing and unique Lebanese nights not to be forgotten. 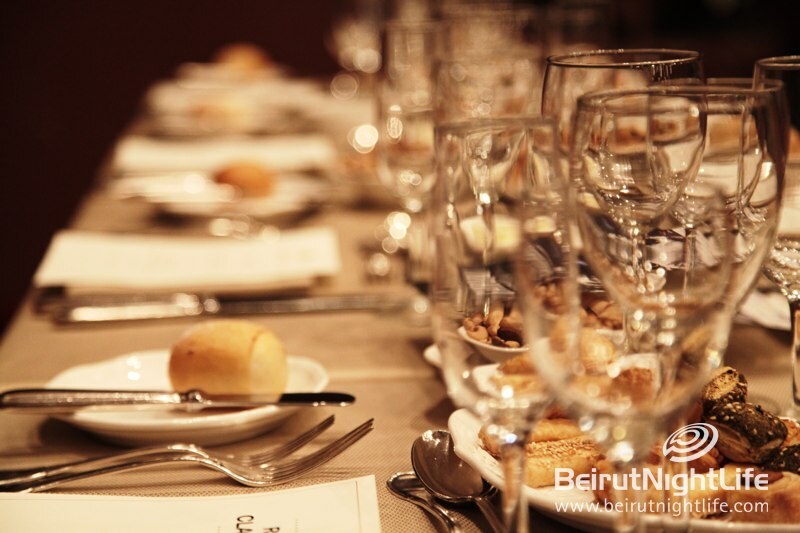 Come for Sunset Chill at Movenpick Square Lounge!